4. Good afternoon. 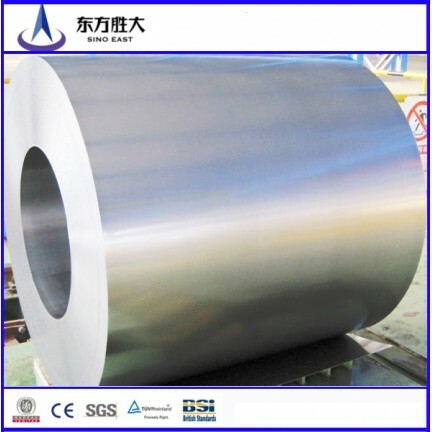 Please give the price for galvanized steel coils 0,3 0,35 0,4 0,45 mm in the amount of 25 tons? 7. Good afternoon, I am engaged in the sale of OC, h / k, h / k coils and sheets, there are customers for your products, a question of quality and delivery time as well as deferred payment from 1 month to 3 months. depending on the product, the galvanized sheet is interested from 0,45 * 1250 to 2,5 * 1250, Z100,140,275. Also with a polymer coating. This approximate monthly demand for the Z350 can be a replacement for the Z275 but here a 3 month grace period is needed. The delay can be made depending on the arrival of the metal. This is for a start. Delivery to Voronezh or Belgorod.